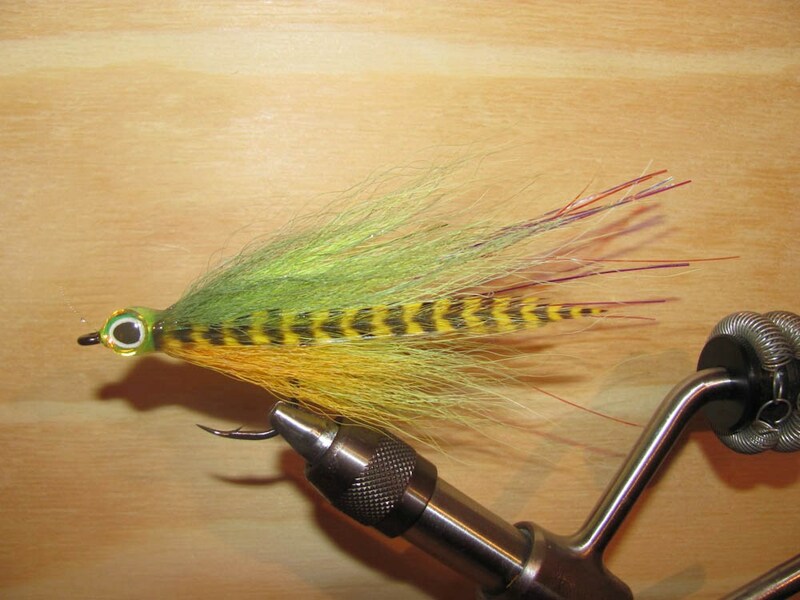 Welcome to the Premiere Website on Peacock Bass Fly Fishing! 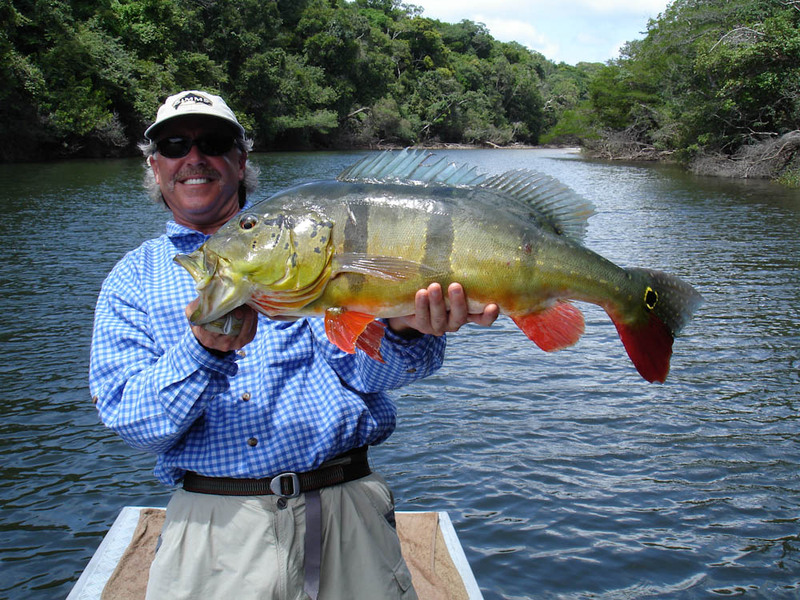 We offer several different private rivers to fly fish for peacock bass in the Amazon, and our new lease on the Xeriuini River Preserve is our most exclusive. The last anglers to fish this headwaters section of the Xeriuini River was in 2005. The area is now a preserve area that has been leased to us through the Brazilian government and the Mayor’s office In Caracarai. 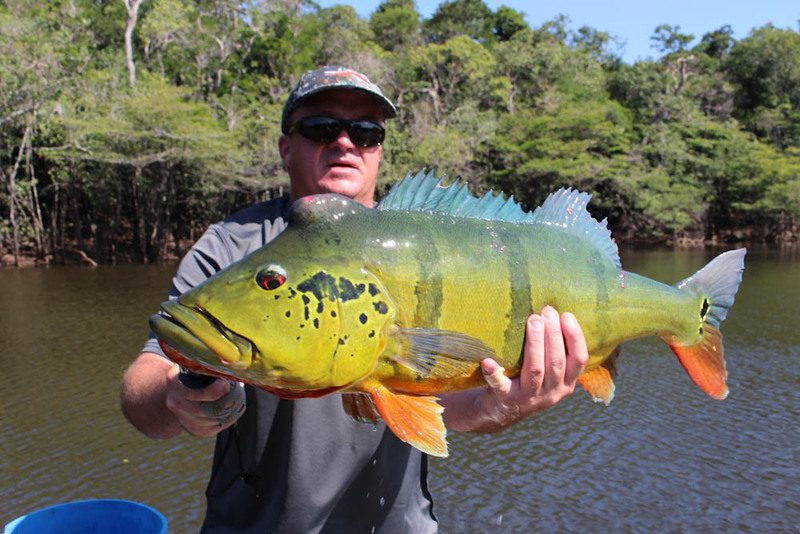 Less than 50 anglers will get to see this phenomenal piece of the Amazon Jungle each year. For anyone who has been on one of these trips, it’s what makes them want to go back. For those anglers who have never had this opportunity, it is hard to believe! 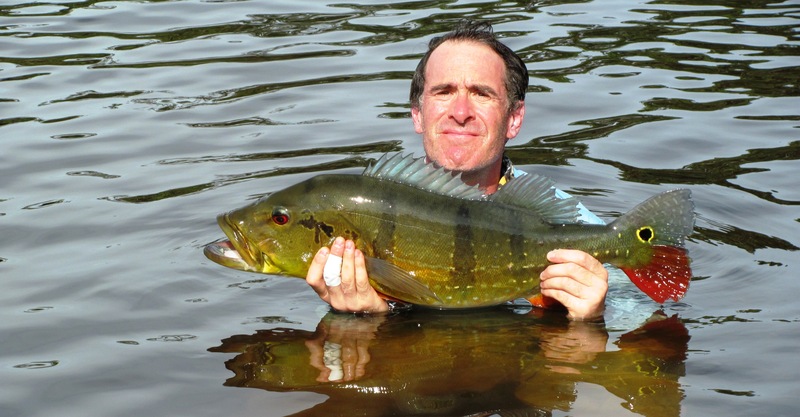 Rob Anderson of BucketList Fly Fishing spends hundreds of hours a year researching the Amazon and it’s tributaries to offer the best Peacock Bass Fly Fishing trips for 15 years. We continue to provide what our clients refer to as their ‘trip-of-a-lifetime’. Many anglers have even given up some of their other fishing trips around the world to experience this trip year after year. We help anglers from all over the world make this one of the easiest trips to plan and execute – add that to the unbelievable experience of the trip and it quickly becomes a trip they never forget! 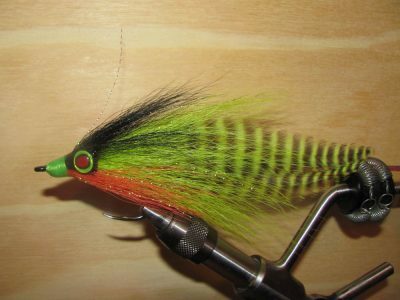 Our fly fishing website is a complete resource for anglers interested in fishing for Peacock Bass. You’ll find a wealth of information… everything from how to plan a trip to the gear to take with you and what to expect once you get there. 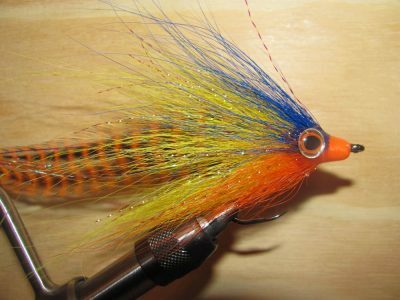 Our goal is to help prepare for your Peacock Bass “Bucket List” trip. Check it out and feel free to contact us to ask questions and learn more. Peacock Bass may be the most exciting fish to chase with a fly rod. Not only are they one of the most beautiful but they are aggressive, love to eat top water flies and they fight like a bulldog. They can be found in both North and South America, but the Amazon Jungle is their home. 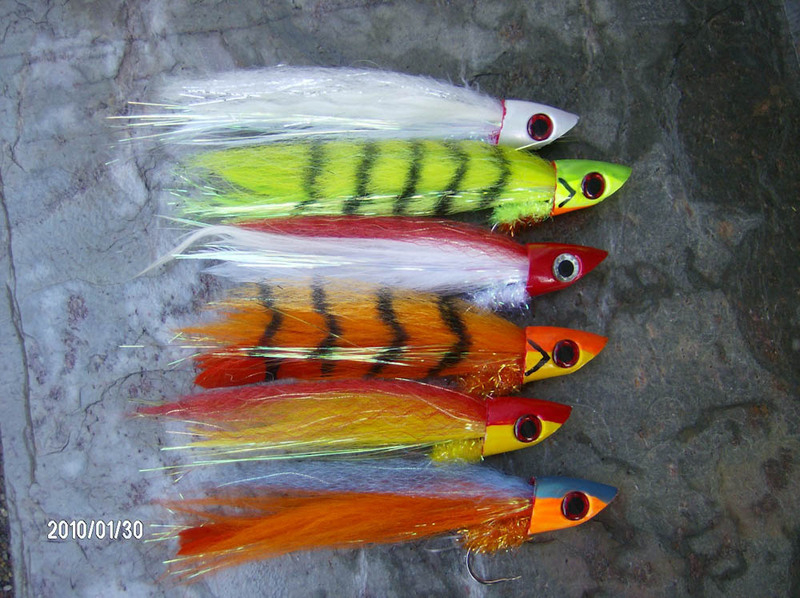 These fish were built for battle and will attack a fly with reckless abandon. 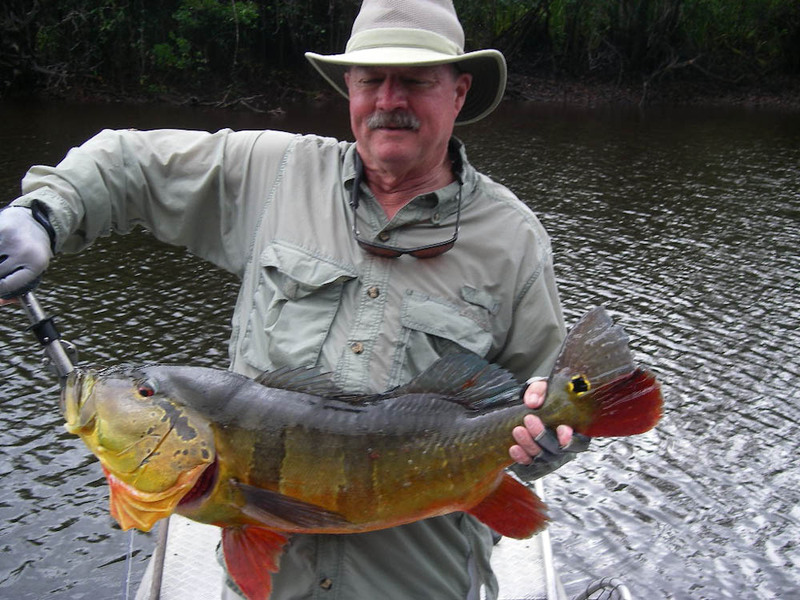 The Amazon region is a beautiful place to cast a fly line. 15 years of experience chasing these amazing fish and our knowledge of where and when to go helps make this trip one you will remember for a lifetime and want to go back year after year. 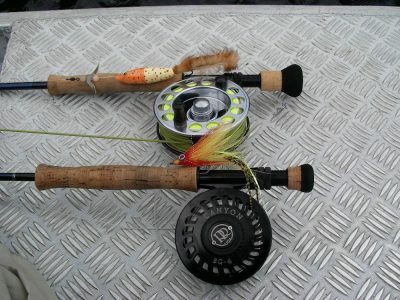 It can also be very demanding and even frustrating for anglers who do not have the proper gear. On the flip side, anglers who do their homework and plan properly have only great memories of their time spent fishing for one of fly fishing’s seven wonders, The Peacock Bass. Our website is filled with information to help any angler better understand the ins and outs of fly fishing for these aggressive, giant fish. 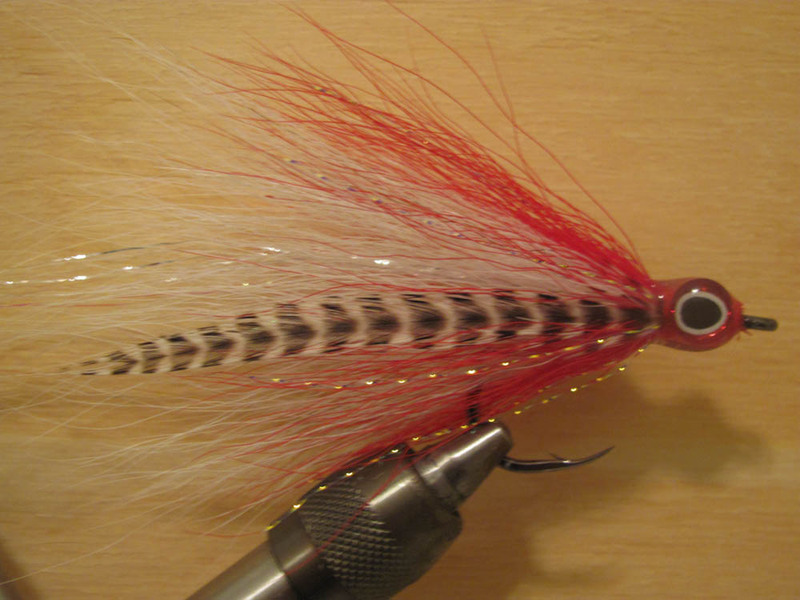 Our years of experience chasing Peacocks have enabled us to put together detailed information for you to use on your next Peacock Bass Fly Fishing trip. 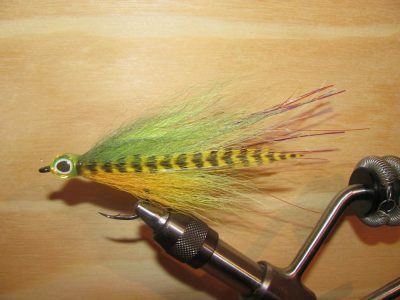 Fly Fishing for Peacock Bass is “the most fun you can have with a fly rod in your hand” Evan F.
Rob Anderson of “Bucket List Fly Fishing” has been in the fly fishing business for many years. Rob Also helped the Reno Fly Shop earn the first ever Fly Shop of the Year Award for excellence in the industry. He also grew their local guide business by over 400% in just 3 years. “Bucket List Fly Fishing” in Reno Nevada is Rob’s new adventure. The company has flourished in the Reno area for local guide trips, clinics and classes, private waters and it’s travel program.